Home/Girls/We are Bisexual!!!! 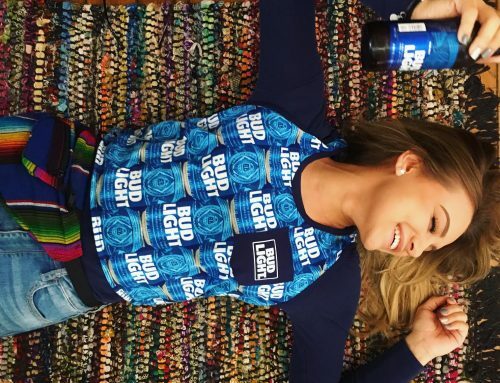 For Budlight! We all went out to a bud light bash and turned off our rabbits for bottle action. 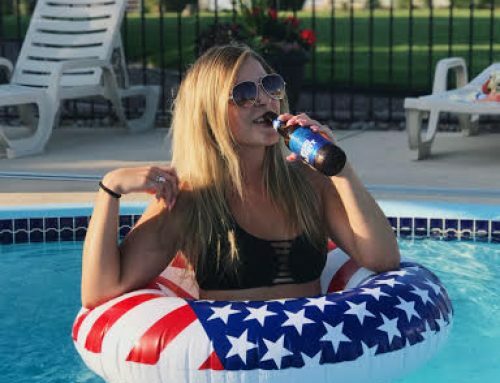 We then went to the local college and were pouring beer all over ourselves then a executive approached us from drinkbudlight.com and gave us each a grand for this photo shoot! This is for the drinkbudlight.com calander which will be out soon and vote for us to make the cover! The prize will be 50,000 dollars.